Isolation, solitude, contemplation. These are the themes that discreetly weave their way through “Disappearance”, the first collaboration album between 12k’s Taylor Deupree and pioneering electronic composer and pianist 坂本龍一. 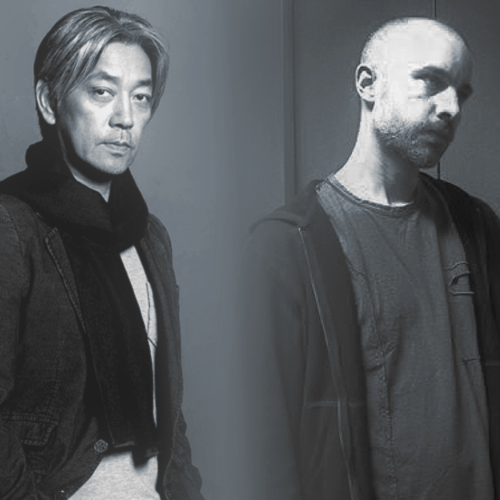 The two began their musical dialogue in 2006 when Deupree was invited to remix a song from Sakamoto’s album “Chasm”. With the convenience of both artists living in New York they kept in touch, released music on 12k and, in April of 2012, performed live together at John Zorn’s club The Stone. It was this concert that planted the seeds for Disappearance.